The Safety Garment & Safety Blanket can be washed and dried using your standard methods. NOTE: See link to our recommended cleaning instructions. Do not bleach. 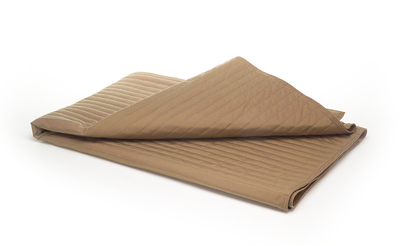 The Safety Blanket can be used as a sleeping surface.